At Home Retail Bldg. I-10 near Fry Rd. 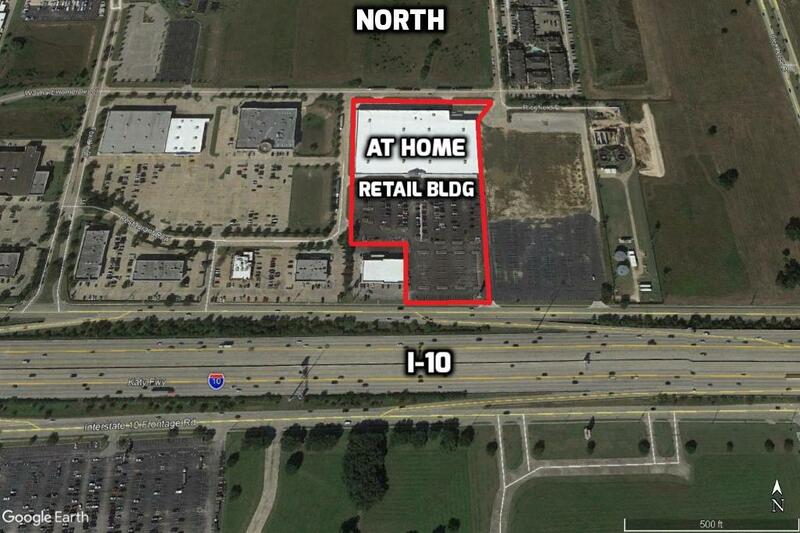 | Giammalva Properties, Inc.
At Home Retail Bldg. I-10 near Fry Rd. 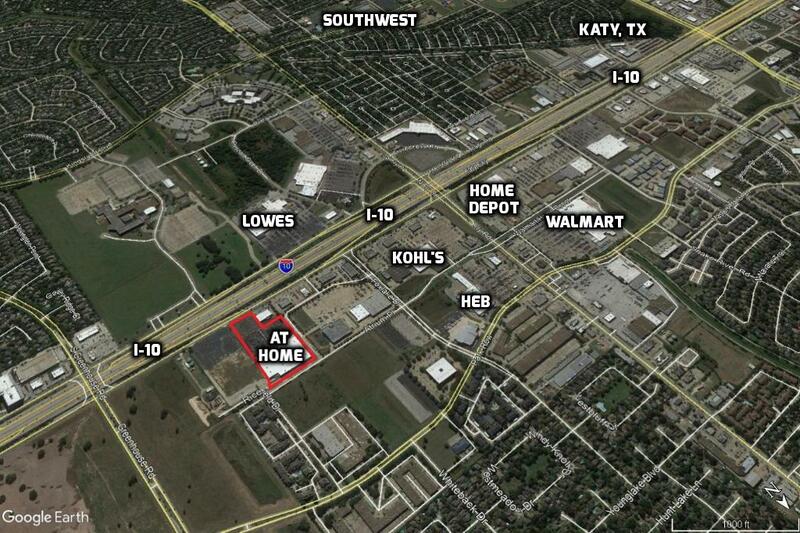 8.5 acres - 19420 I-10 Highway, Houston 77084 - just east of Fry Rd. This property is subject to prior sale, change in price or removal from market without notice. All information contained herein, while based upon data supplied by sources deemed to be reliable is not in any way warranted by owner or agent. Westgreen & I-10 near Fry Rd.